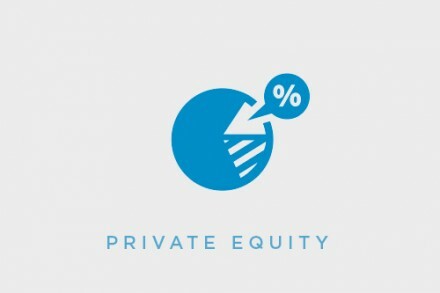 International private equity group Finstar Financial Group has appointed Mark Ruddock as the CEO of FinstarLabs, a corporate venture group that identifies and invests in technologies that will enable the generation of new alternative financial services. 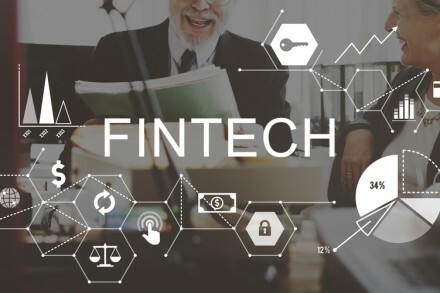 FinstarLabs is Finstar’s corporate venture group that identifies and invests in technologies that will enable the generation of new alternative financial services. 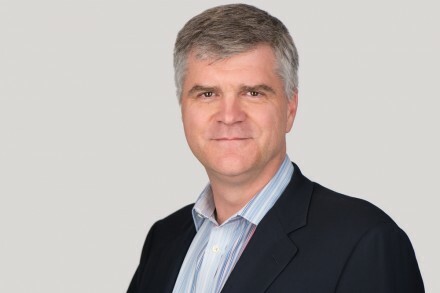 Ruddock has more than 15 years of leadership experience in venture-backed startups, spanning enterprise software, mobile applications and online financial services, which has included two successful exits. Ruddock has joined FinstarLabs from Wonga, a credit provider, where he was responsible for overseeing the company’s businesses outside the UK, including consumer lending operations in Canada, Spain, Poland and South Africa, its investment in the Scandinavian company Folkefinans, and its ecommerce business, BillPay, in Germany. Prior to joining Wonga, Ruddock was the CEO of Canadian mobile startup Viigo. Before joining Viigo, he founded and led INEA, an enterprise software company. Founded in 1996, Finstar operates in the financial services, IT, consumer retail and real estate sectors and has some $2 billion of assets under management.